The stars have arrived. 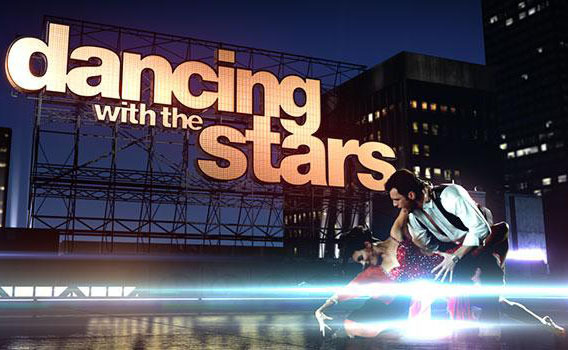 Today, ABC announced the new cast for season 25 of Dancing with the Stars, Deadline reports. The upcoming season will feature Nick Lachey, Vanessa Lachey, Frankie Muniz, Barbara Corcoran, Debbie Gibson, Nikki Bella, Derek Fisher, Terrell Owens, Sasha Pieterse, Drew Scott, Jordan Fisher, Lindsey Stirling, and Victoria Arlen. Season 25 of Dancing with the Stars premieres on ABC on September 18th at 8 p.m. ET/PT. What do you think? Are you a fan of Dancing with the Stars? Are you excited for the new season? DWTS is my favorite show. It is pure entertainment. As the weeks go by the stars grow, not only in their dancing. It really takes courage to try something out of their comfort zone, and encourages others to take risks. I so look forward to DWTS; and Drew Scott is one of my favorite TV personalities. I love this show, although I miss my all time favorite dancer Derek Hough!!! Can’t wait to see what Drew Scott does and how far he goes!!! Well, the other 2 seasons I watched were for ONE person, Kellie Pickler, and Bindi Irwin. They both won. This year, I am watching only for Scott Drew, so I’m hoping HE wins too. I’m curious to see how Barbara C does too since I like her on Shark Tank.